 GF Smith Colorplan heavyweight 135gsm Colorplan (Amethyst) envelopes are an deep dark purple colour. 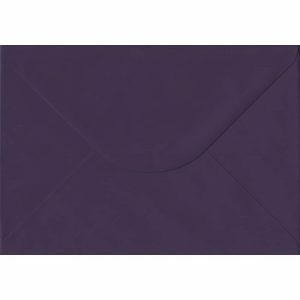 An extra thick paper that excudes quality with continuous colour inside and out. 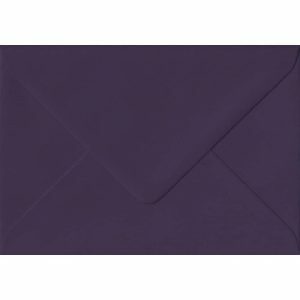 Fall in love with our dark purple aubergine envelopes. Available across all our sizes, with a gummed diamond shape (Banker) flap. 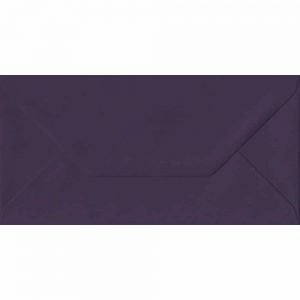 Aubergine Envelopes perfect for Matched Purple Wedding Stationery, themed occasions/events and for Purple Corporate Branded Stationery if it matches your company or logo!